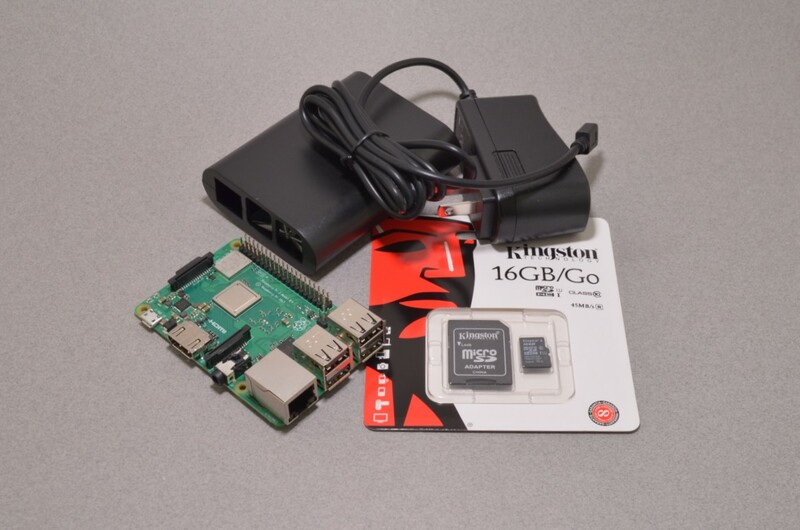 Our popular starter kit is back with the newest version of the powerful Raspberry Pi! This Raspberry Pi 3+ Starter Kit includes all the essentials to get you up and running with this small Linux based single board computer. 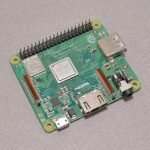 The most notable change is the new Raspberry Pi Pi 3+, which features a 64bit processor clocked at 1.4GHz, Dual Band 802.11ac Wifi, and vastly improved Ethernet speeds over the previous version. 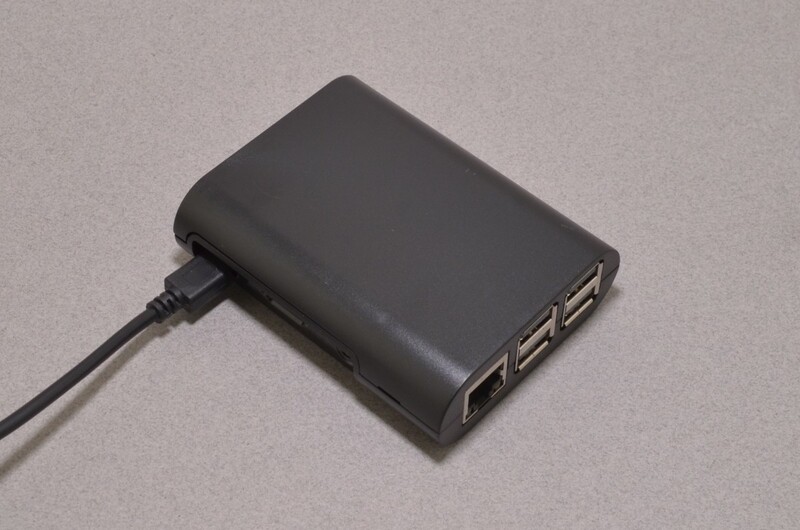 To further aid in network connectivity, the Pi 3+ can now support Power over Ethernet (PoE) with the addition of an external add on board. 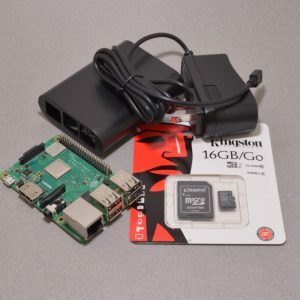 The kit includes some of our premium Raspberry Pi accessories: Raspberry Pi 3+, Raspberry Pi Case, Power supply specifically designed for the power requirements of the newest Raspberry Pi, and a Class 10 16GB Kingston microSD card. The 16GB microSD card is shipped with software pre-installed. 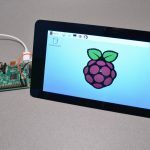 This software, called “NOOBS”, is essentially a collection of several popular operating systems for the Raspberry Pi and is one of the best software choices for beginners. 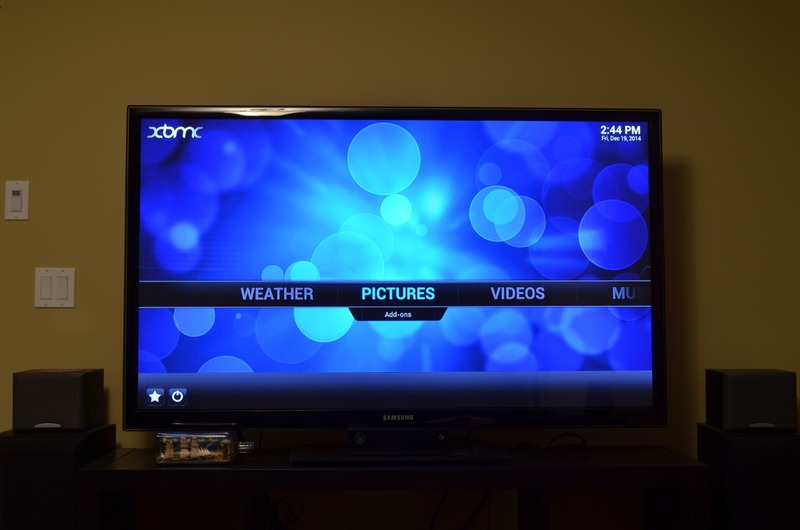 OpenElec and XBMC for creating a media center with your Pi. Rasbian – Recommended for first use – similar GUI to Windows. Archlinux – a little difficult for beginners, recommended for seasoned Linux users. 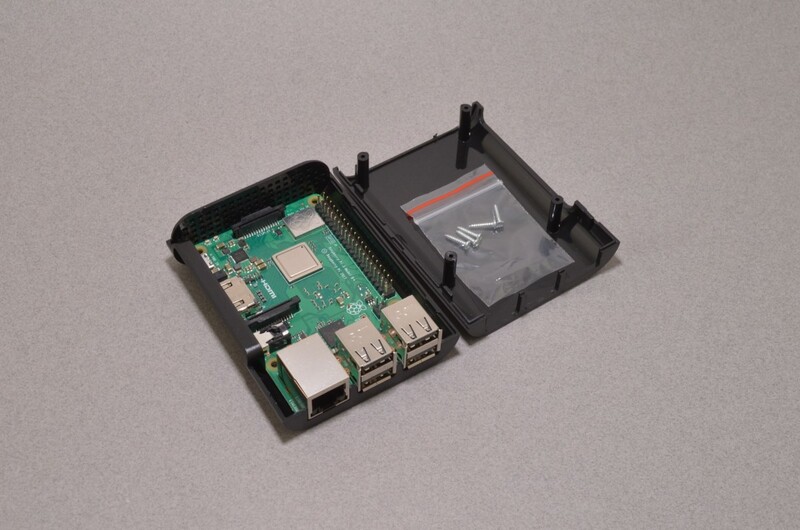 Pidora – a Raspberry Pi remix of the Fedora operating system. RiscOS – the original ARM Linux distribution. On first start, you are given an option of which operating system you would like to use. This can always be undone, and another operating system can be selected if desired. 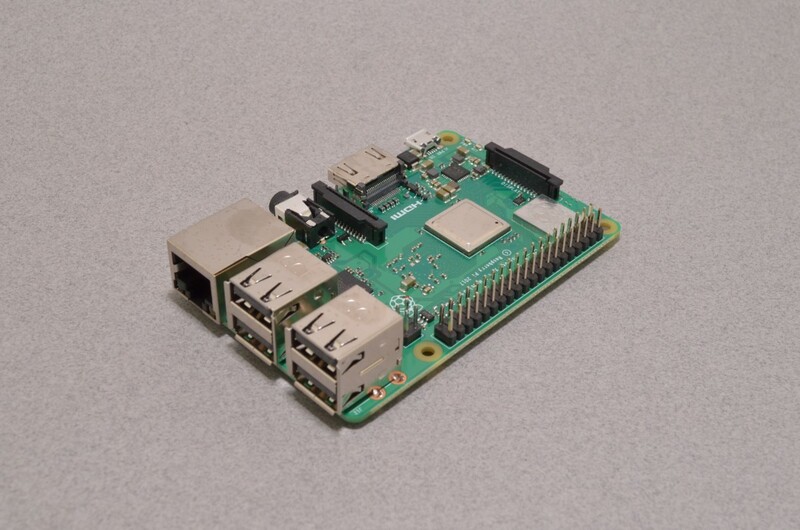 Would you like to learn more about the Raspberry Pi? Read more here! 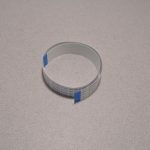 SKU: RAS-136. Category: Raspberry Pi Boards & Kits. 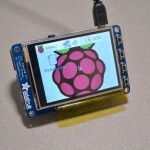 Tags: Learn Programming, Raspberry Pi, Starter Kit.